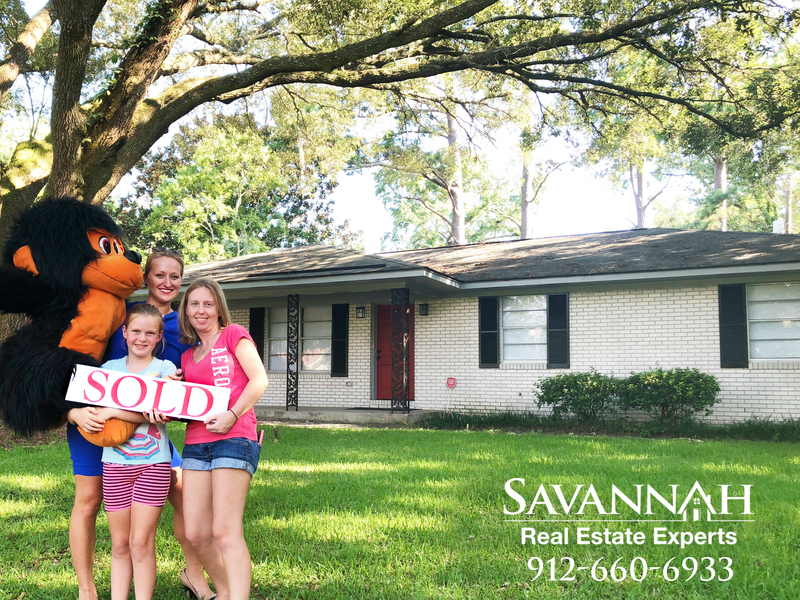 Congratulations to the Mills family on the purchase of their very first home on Savannah's Southside! Let our trusted agents help you start your home search today. 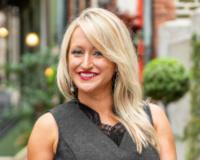 Visit us atwww.SavannahRealEstateExperts.com to get started finding your next home in the Greater Savannah area! "Chris Moncrief was amazing and has helped me even after closing! He didn’t waste my time with homes that weren’t in my specific criteria. I couldn’t imagine going through this process with someone else."